Synopsis: The Holiday Reaper, a ruthless killer that terrorized a small Texas town, has been caught. While celebrating, a group of friends find an elf inside a magical toy box. 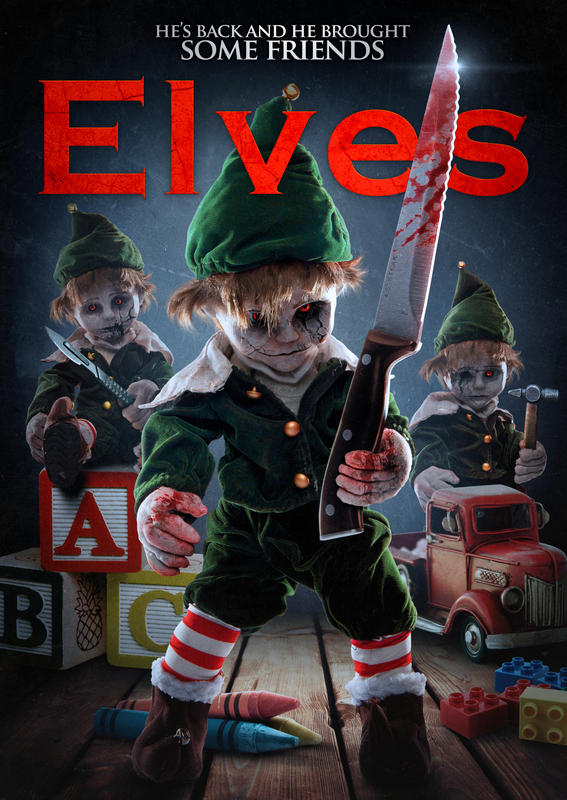 When a freak accident kills one of them, they discover a group of elves have been scattered throughout town, each representing one of the seven deadly sins. It’s a race against time to survive the elves’ wrath before Christmas ends. Previous story Scarecrows (2018) | It was supposed to be the summer of their dreams.